Say goodbye to mosquitoes once and for all! Don’t want to use pesticides or sprays to repel mosquitoes? Well, luckily there are natural ways keep the pesky bugs away. 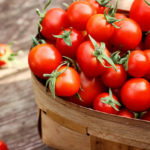 Instead of turning to chemicals, try growing these five plants around your home instead! 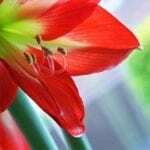 Keep reading to find out how to use flora in your fight against mosquitoes. We’re big fans of peppermint, and we bet you didn’t know it can scare off mosquitos. 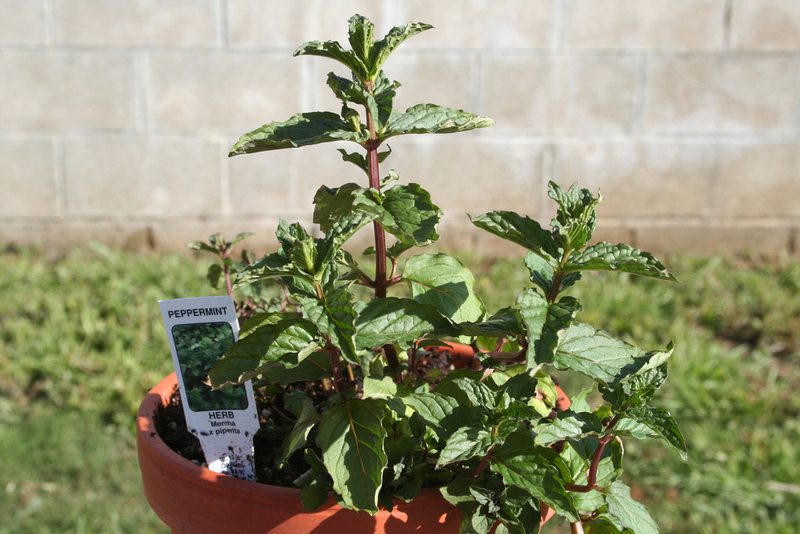 You can grow peppermint and spearmint, as well as wear it, states user jacope of HubPages. Yep, just put some olive oil into a small bottle and then add peppermint and spearmint essential oils. 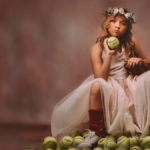 Spray on and voilà — the mosquitos should stay away! 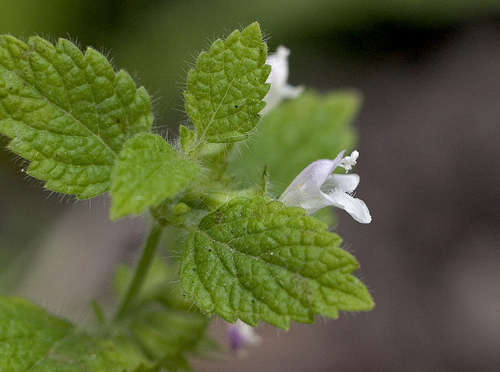 Since catnip’s in the mint family, it is also effective in warding off mosquitos, whether you use the plant or catnip oil. Some research has even shown that oil from the catnip plant is just as good at — or better! — than the renowned DEET to repel mosquitos, according to Rutgers University. 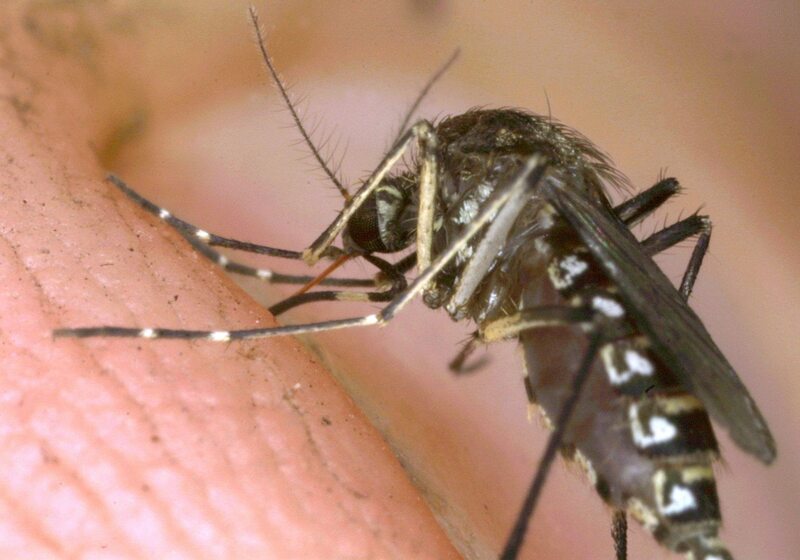 “While mosquitos are an inconvenience to us here in the United States when we are outside and need to use an insect repellent lotion, or feel forced to go inside due to the mosquitoes, in other countries, people have to worry about the deadly diseases that are being transmitted by mosquitos,” said James Simon, professor in the Department of Plant Biology and Pathology at the Rutgers School of Environment and Biological Sciences. 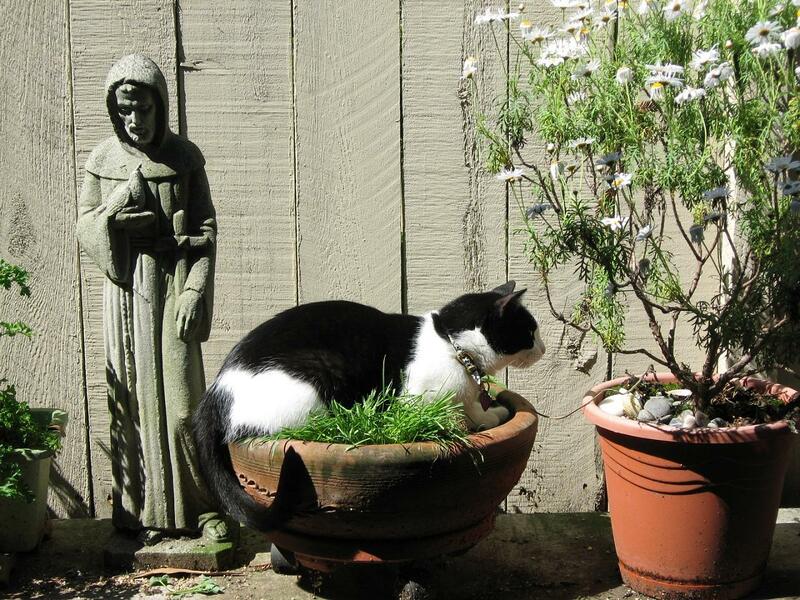 He was head of plant breeding in developing a new breed of catnip, CR9. Big ups to him! Lemon balm is good for much more than helping you sleep and alleviating anxiety — you can use it to deter mosquitos, too. Plus, it smells nice. 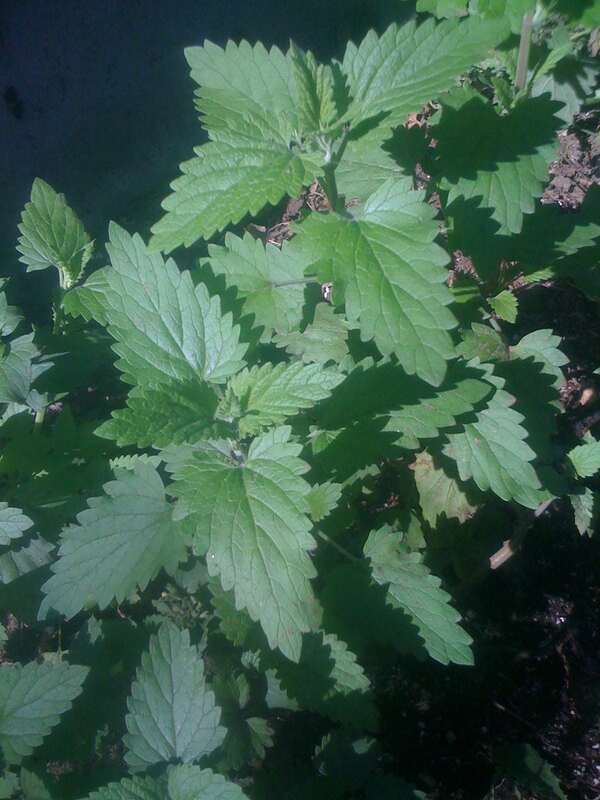 Some lemon balm varieties also contain citronellal, which guards against the pesky bugs, too. 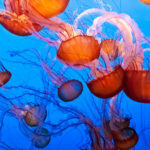 You can plant some in your yard, as well as crush some up, then rub it onto your skin, according to Mother Earth News. I tried it — and it worked! Bugs be gone! 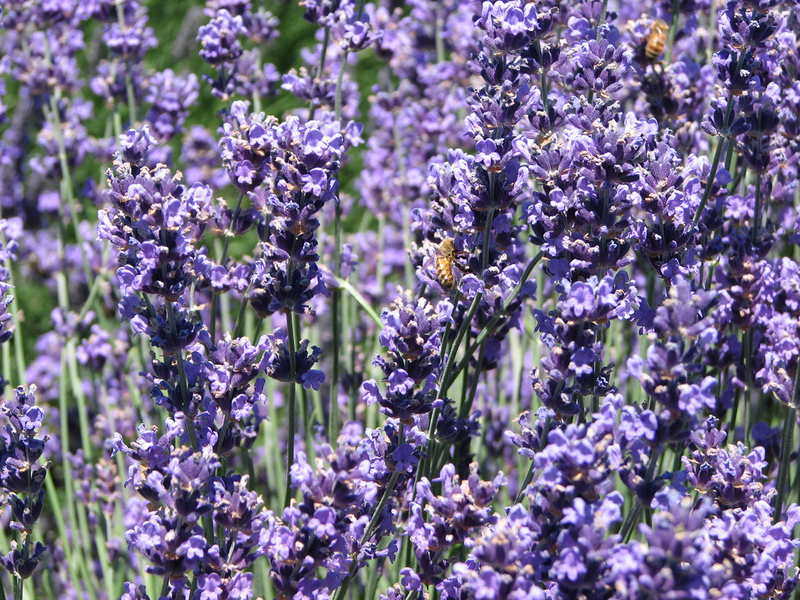 In case you don’t already know, lavender’s amazing — for helping us sleep and for reducing anxiety — and, luckily, mosquitos hate it. 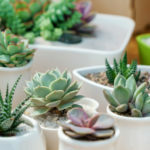 You can plant it, as well as put lavender oil right onto your skin, according to DoItYourself. 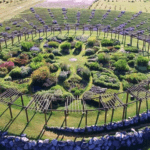 Some people also mix lavender oil with eucalyptus and citronella oils, then spray on accordingly. In any case — mmm. Plus, it smells much better than any chemical-laden repellant out there. 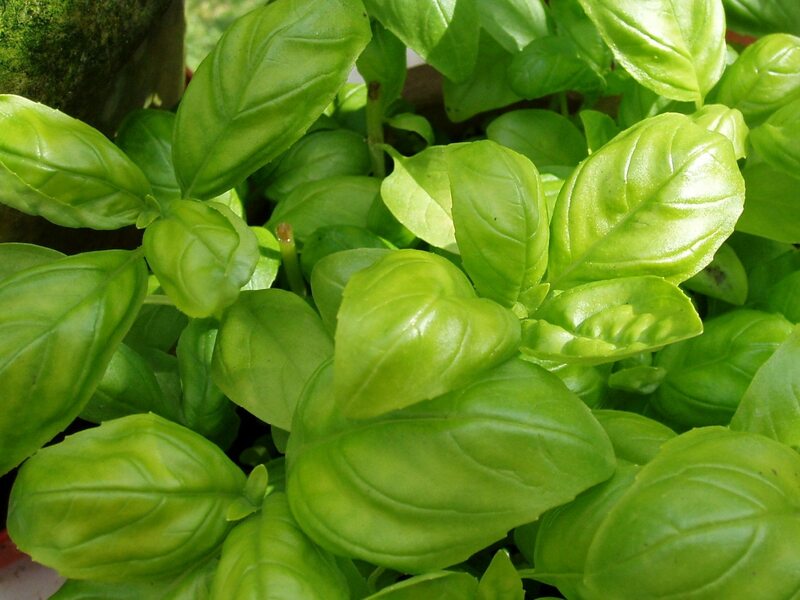 Basil isn’t just delicious in your pesto sauce and on your tomato-mozzarella salad. The fragrant herb also helps keeps mosquitoes at bay. That’s because mosquitoes (as well as flies) don’t like the pungent odor of the leafy green herb. So, fill your yard with pots of basil or plant it right in your garden next to flowers. Just make sure it gets plenty of sunshine! 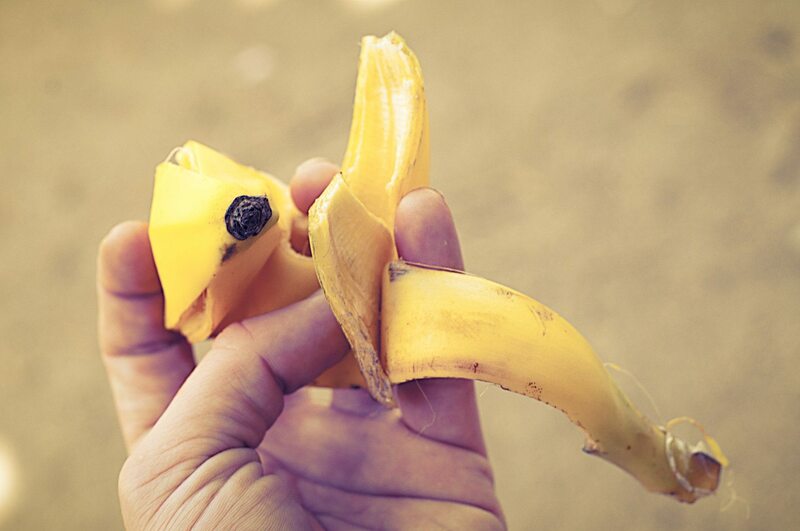 But, if despite your best efforts, you do end up getting a mosquito bite, did you know the inside of a banana peel can help soothe it? It will help ease the itching and also take away the redness. 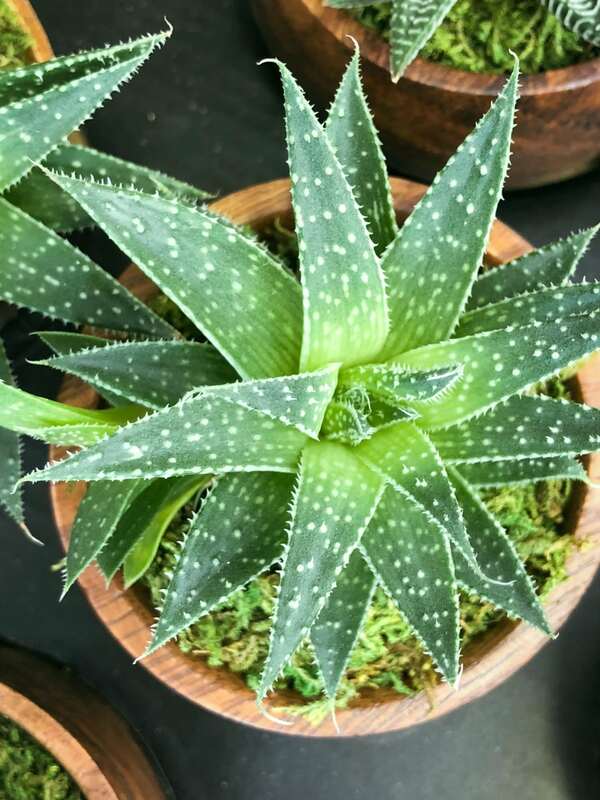 Other natural anti-itch remedies to try if you get a mosquito bite include honey, aloe vera and baking soda. If you find the natural methods aren’t working, a cortisone cream or anti-itch cream like Sarna can help stop the itch! RELATED: You can also take steps to tick-proof your yard. 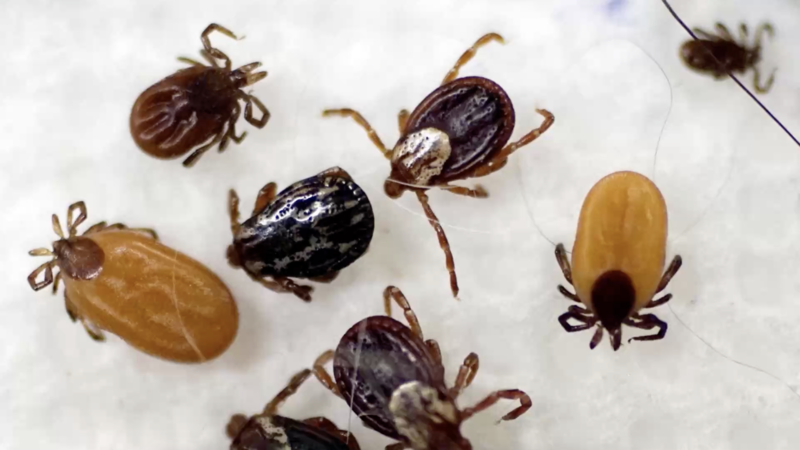 Did you know you can buy tick-repellant clothing? !